Maggie Bennett is a choreographer/performer whose work explores an intersection between the body, landscape and architecture through choreographic installation and cross-disciplinary collaboration. 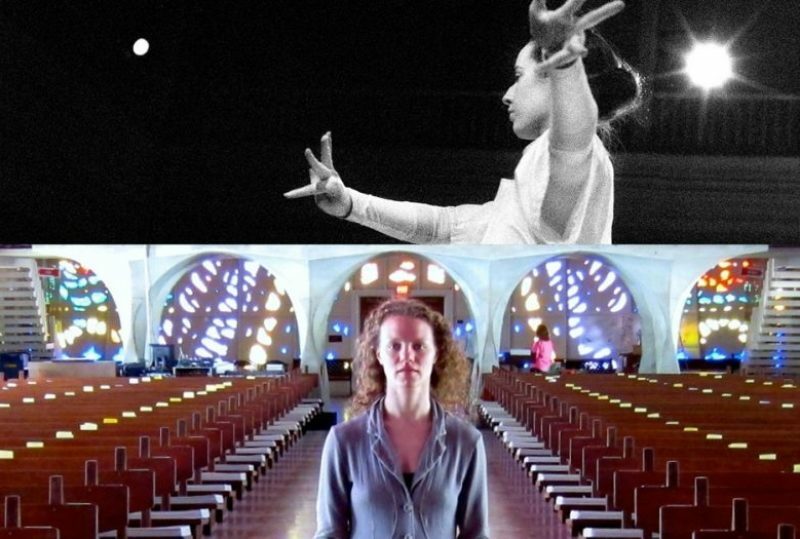 She was an artist in residence at Dance Theater Workshop through Fresh Tracks Series (2008) and a Studio Series Residency (2011), and was a 2009/2010 Movement Research Artist in Residence. Other residences include Location One (NYC), FACADE/FASAD (Brooklyn), Pieter psad (L.A.), The Broken Neck (Austin, TX), and Ritual and Research (Worthington, MA).